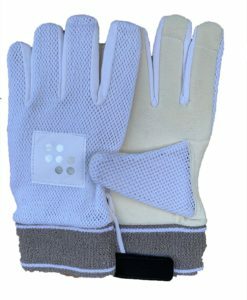 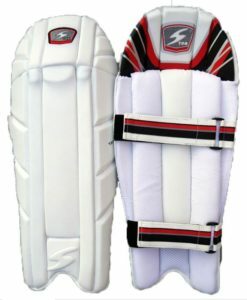 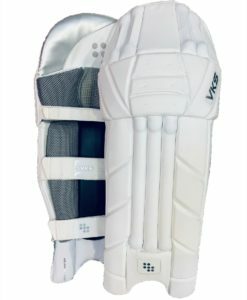 An excellent value for money legguard that can not be beaten by any other brand in terms of quality at this price. 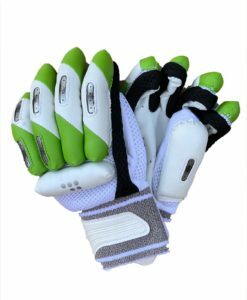 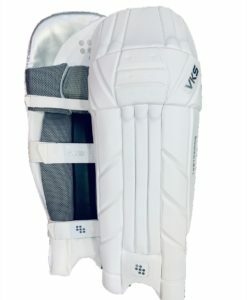 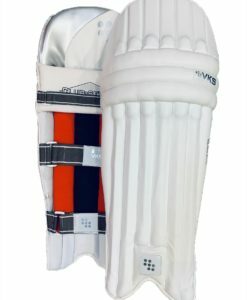 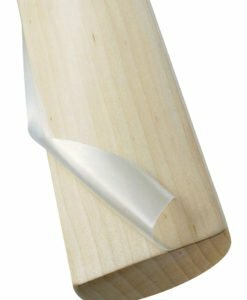 A smaller version of the VKS Club Series Batting Legguards for adults, this one is for the younger players. 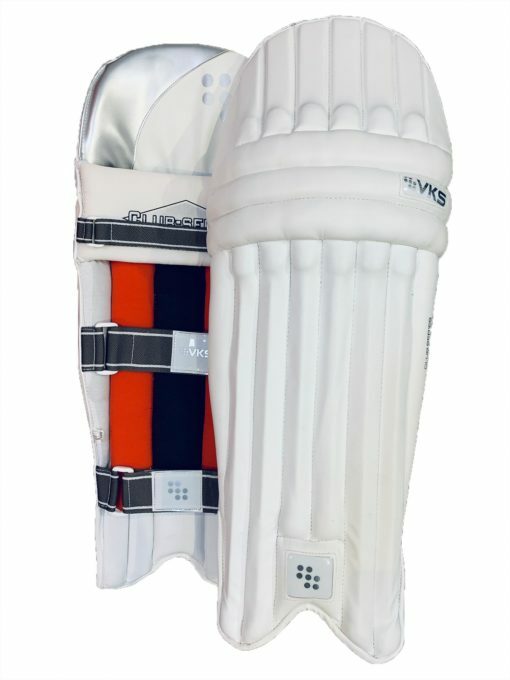 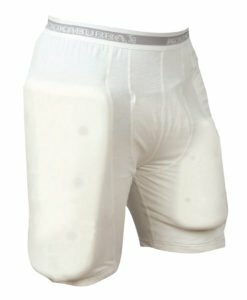 For the little champs, all the finesse and protection in the form of foam T bolsters and PU foam front to large side wings, the leg guard offers the best protection and comfort at a surprisingly low price. 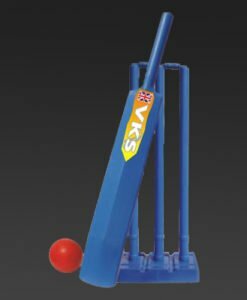 Let VKS handle your requirements and feel the difference in service and price.